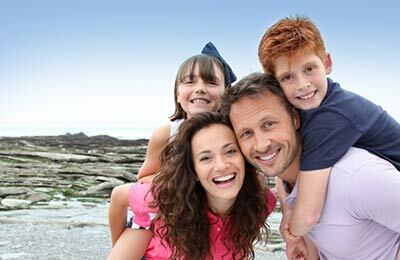 Book a Balearia online with AFerry.ie. 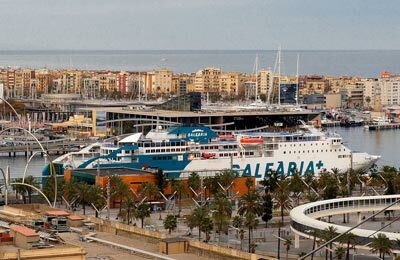 Balearia run ferry services between the Spanish ports of Barcelona and Denia and the Balearic Islands port of Ibiza, Formentera, Alcudia, Ciutadella, San Antonio and Palma. 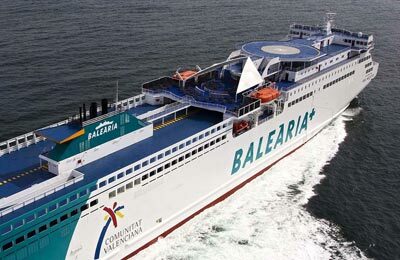 Balearia also run a route from Tanger in Morocco to Algeciras in Spain. 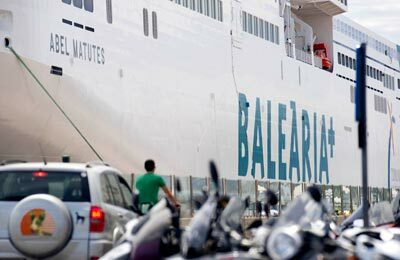 Initially, Balearia operated the Denia-Ibiza-Palma routes (ferry services), Ibiza-Formentera (ferry services and high-speed vessels), Ibiza-Palma (ferry services) and Denia-Ibiza (ferry and Ro-Ro services). Those routes were completed with the Valencia-Palma route (Ro-Ro cargo traffic) which was inaugurated in June 2000. The most recent route to be added was between Alcudia and Mahon, which Balearia has operated since July 2002. 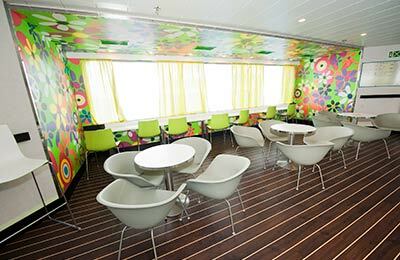 The inclusion - in June 2001- of Federico Garcia Lorca, a super fast high-speed ferry that operates the Denia-Ibiza-Palma route and also performs direct services Denia-Palma, has meant a complete change in communications both between and within the Balearic Islands.